UPDATE: Former the Time guitarist Jesse Johnson shared more information on Michael Jackson’s Timbaland-produced posthumous album, Xscape. In a Facebook post, he wrote that he’s contributed to a song called “H** ** *** *********e” that will also include vocals from D’Angelo and Mary J. Blige, Questlove on drums, Pino Palladino on bass, and Eric Leeds on horns. For all the sadness and legal drama surrounding Michael Jackson’s death in 2009 at age 50, the King of Pop’s passing tended to let music fans refocus on just that: his music. The darker allegations that shadowed Jackson throughout his later career were still there for those looking, but at the very least, well-meaning friends couldn’t ask you anymore why you were buying stuff from an accused child molester. 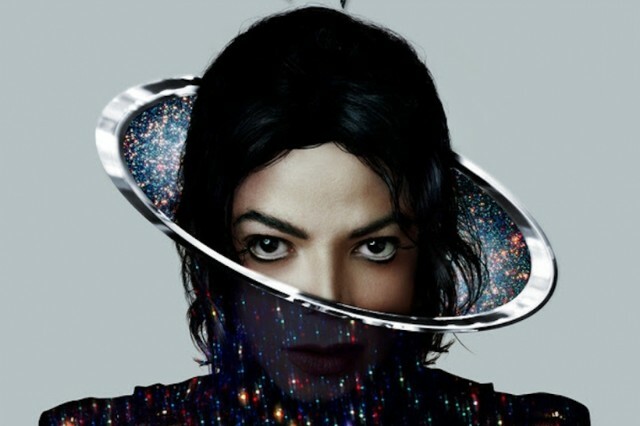 Jackson’s upcoming posthumous album Xscape might dredge up the non-musical debate all over again. Jackson was cleared of a sexually abusing one young man in a 2005 trial. Last year Wade Robson, a choreographer who testified for the defense at that trial, came forward with a new claim that he was molested by the singer. A hearing is set for June. If the soon-to-be-released song was a response to the allegations, it wouldn’t be Jackson’s first. For instance, the lonely and alienated mid-’90s “Stranger in Moscow,” recently covered by Tame Impala, was written at the peak of media coverage surrounding the claims in 1993. “Swift and sudden fall from grace,” he sings on the slow-paced song.